Short Sales, home loan write-downs and foreclosure can all result in cancellation or forgiveness of debt for the borrower. Debt cancellation can result in taxable income to the borrower. There are many debt cancellation tax articles published on Bankruptcy Law Network. However, there are several ways to exclude debt cancellation from taxable income. Congress has made special provision for homeowners who get caught in this trap. I have written about them previously but this is an important enough matter that it bears repeating. If your home loan debt is partly or entirely cancelled or forgiven in tax years 2007 through 2012, you may be able to claim special tax relief and exclude the debt forgiven from your income. 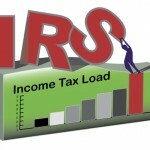 Here are 10 facts that the IRS wants you to know about Mortgage Debt Forgiveness. Proceeds of refinanced debt used for other purposes â€“ for example, to pay off credit card debt â€“ do not qualify for the exclusion. Debt forgiven on second homes, rental property, business property, credit cards or car loans does not qualify for the tax relief provision. In some cases, however, other tax relief provisions â€“ such as insolvency â€“ may be applicable. 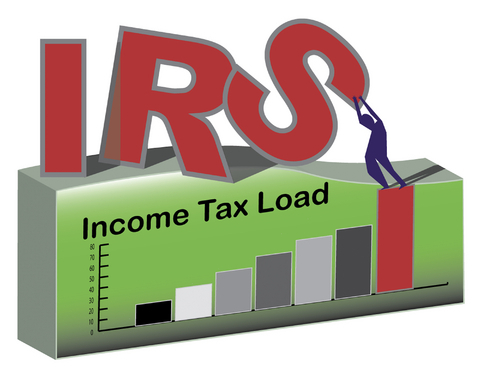 IRS Form 982 provides more details about these provisions.